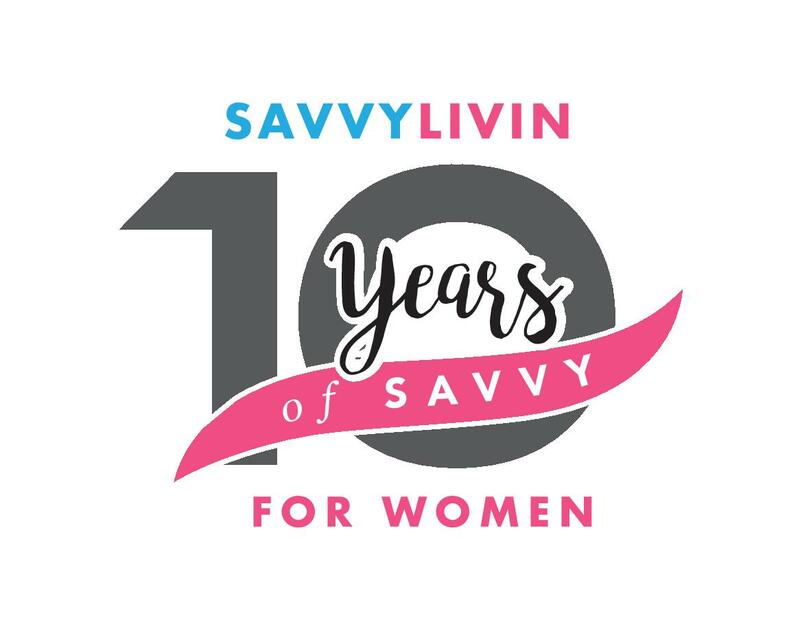 Thank you for joining us for Savvy Livin for Women seminar event! We had 3 dynamic motivational speakers to inspire you! (See below) Then we enjoyed wine and martinis and savory treats served by our sponsors with some spa treatments followed by a fashion show! Great event with lots of fun and networking! We had over 320 women in attendance!!! Check out some of our Facebook Video Updates here!!! Mindi O’Brien is Canada’s top fitness personality & superstar. She won the 2004 Canadian Fitness Championships with unanimous first-place scores, and one month later, Mindi representing Canada, made her professional debut at the I.F.B.B. SW USA Pro Cup, winning that competition with unanimous first-place scores over a field of American veteran world class competitors. Before Mindi, no Canadian competitor had ever won an IFBB professional fitness competition event, let alone on her first time out !! Since then, Mindi has professionally competed more than 50 times, with appearances representing Canada at 7 consecutive Fitness Olympias and 6 Arnold Classic Fitness International competitions, and the 1st ever Arnold Classic Europe, the three most prestigious fitness competitions in the world. This year Mindi wasthe first IFBB Fitness competitor to make a successful switch to the new Womens Physique Division and once again will be representing Canada at the 1st ever Womens Physique Olympia. 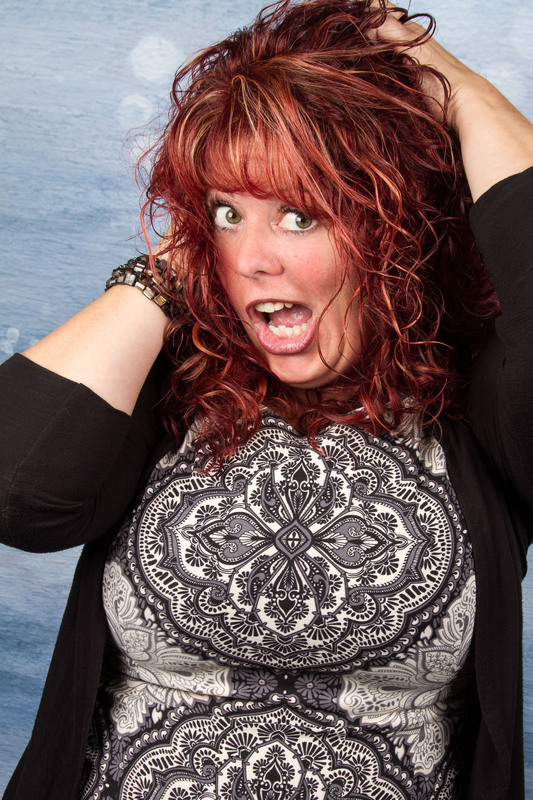 Mindi is not only a Professional Athlete, but she is a mother of a 20 year old son, Alex, a Personal Fitness Coach/Trainer, a wife and business owner of TEAMOBRIEN FITNESS. Mindi has also won many awards and titles including, Two-Time North American FVF Fitness & Strength Challenge Champion, Two Time TSN Fitness Series Champion, WNSO Muscle Mania Champion, 2005 MVP Canadian CBBF Fitness award, the IFBB Horizon Award, for the most promising IFBB Professional Fitness Newcomer, and was also awarded the 2006 IFBB Overall Best Fitness Competitor GeneX Award. Mindi believes when you begin your athletic journey, regardless of your age or ability level, the experience is one of continuous new beginnings. It’s a lifetime of discovery and learning….The lessons may appear on many different levels, emotionally, physically, and spiritually. As you evolve both Athletically and Personally, you’ll discover that this journey has no final destination or Finish Line.